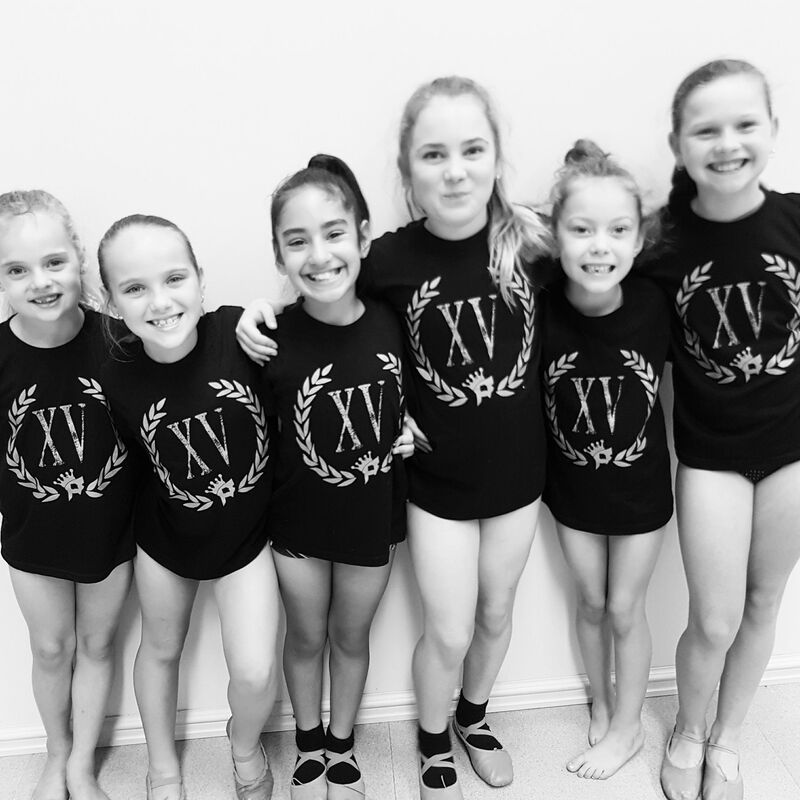 At Perth Dance Centre our teaching philosophy is to offer a professional, fun filled, positive learning environment whilst building confidence, passion and ensuring our students have the opportunity there fullest potential. 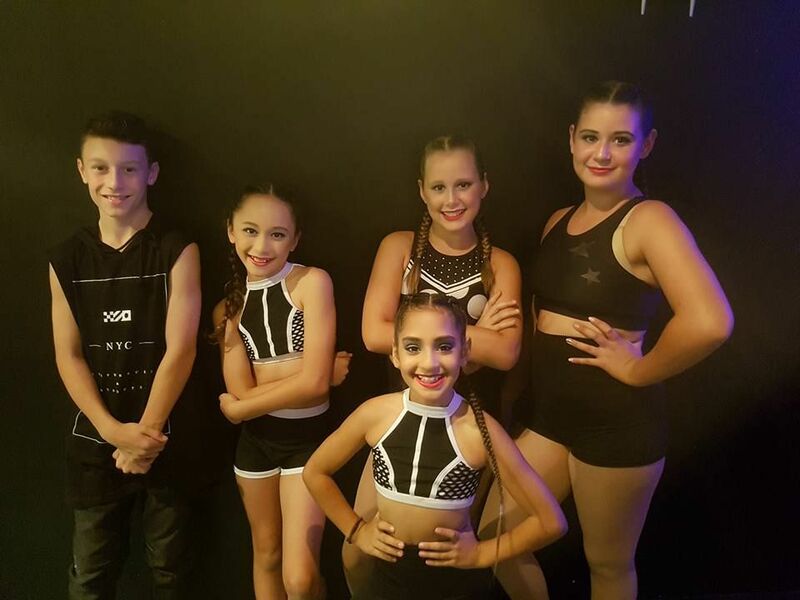 Perth Dance Centre caters for all styles of dance, where dancers are not limited to a certain style and can express themselves in any genre they choose. 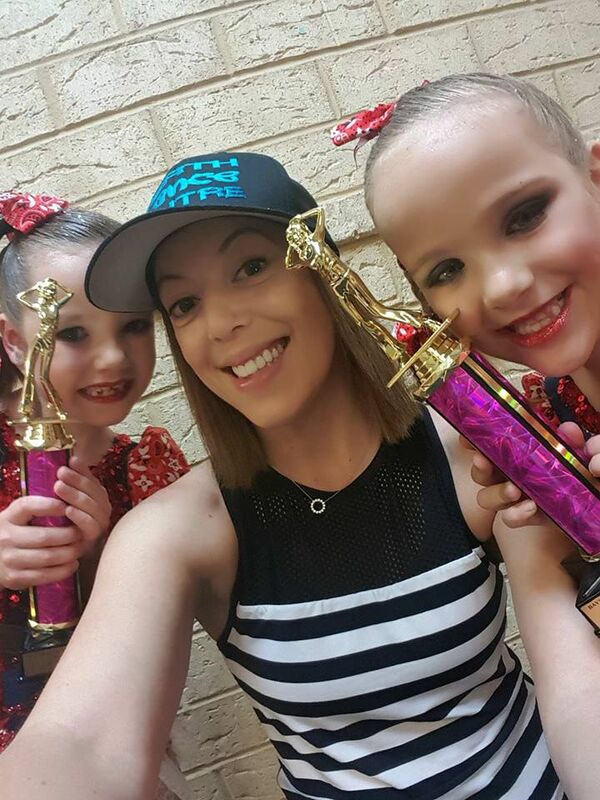 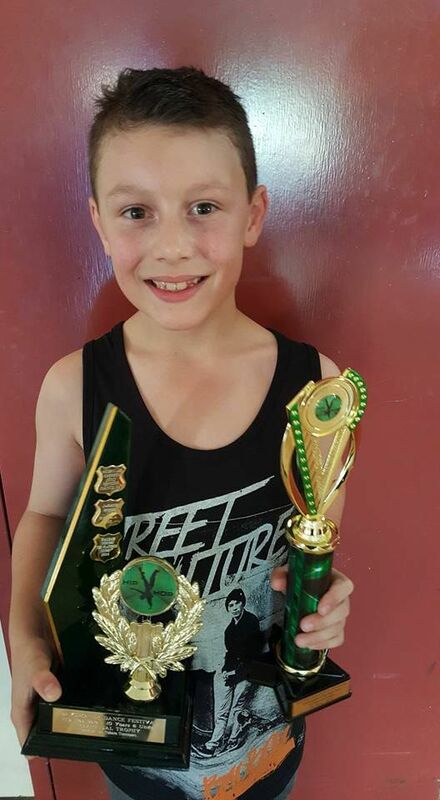 With our dedication to students receiving the best available tuition, Perth Dance Centre offers over ten genres of dance and workshops available through school holidays. 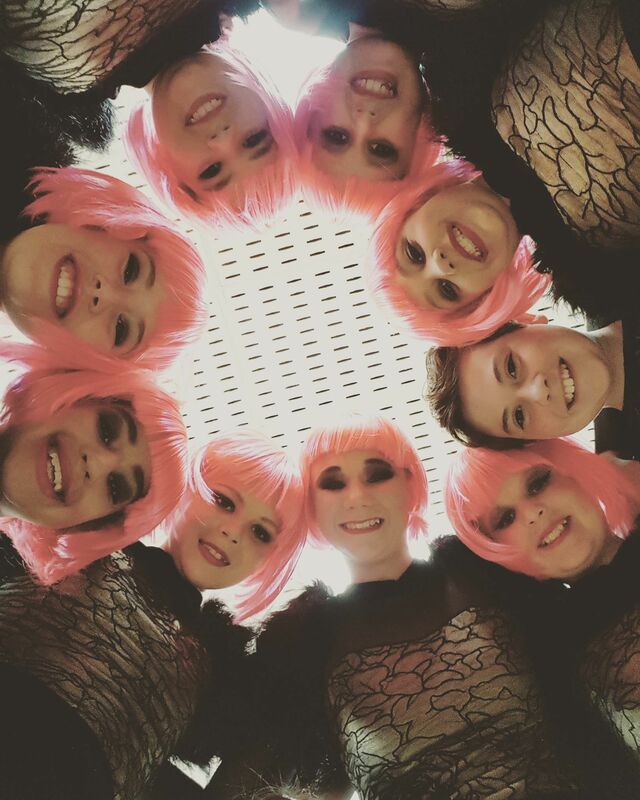 Our choreographers are highly qualified and well respected professionals in the industry. 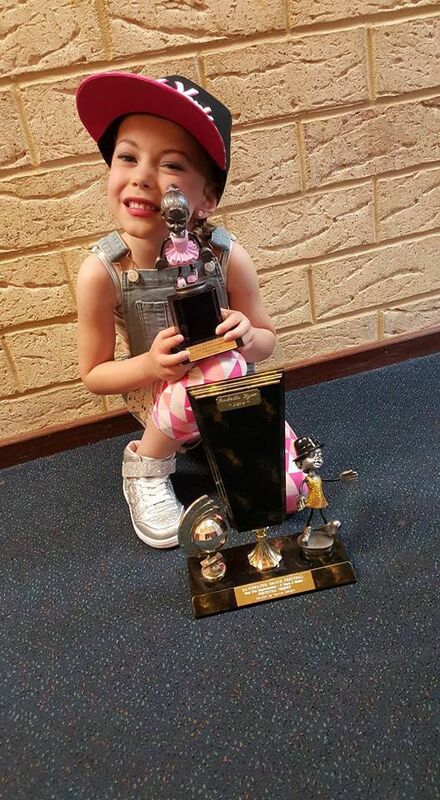 Our unique, professional dance tuition starts from 12 months old, right up to professional Adults, We also cater for beginners to advanced dancers, Perth Dance Centre genres include Tap, Jazz, Lyrical, Ballet, Breaking, Musical Theatre, Stretch & Technique, Acrobatics, Showstoppers, Elite Troupes, Competition Crews, Hip-Hop, Cheer and Contemporary with many more styles to be added in the upcoming future. 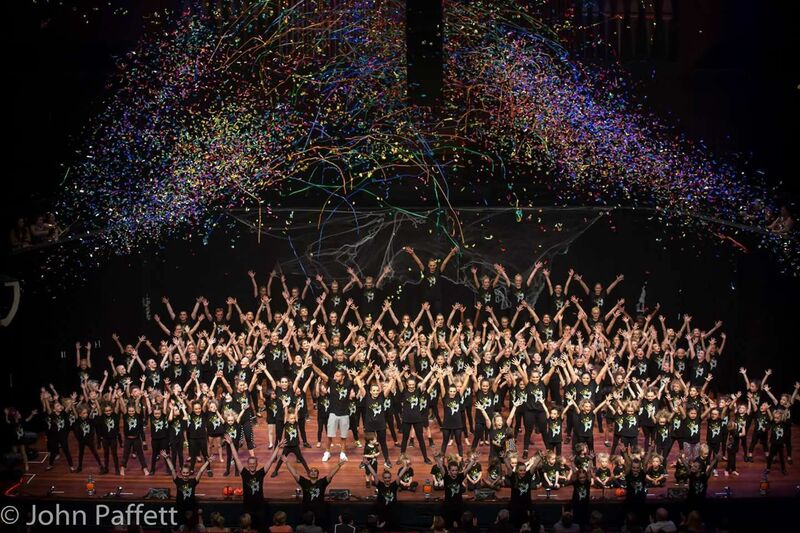 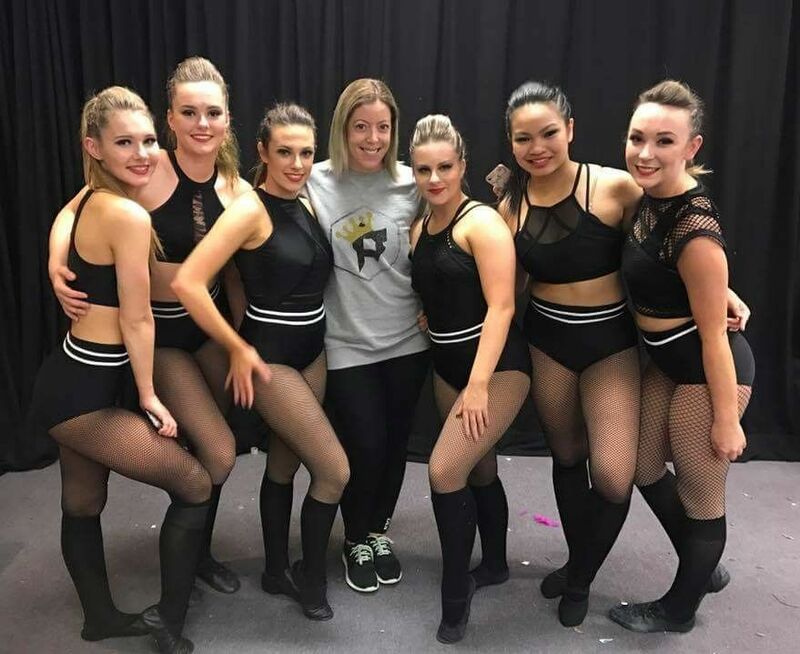 Perth Dance Centre, is Perth’s most innovative dance tuition complex with highly respected choreographers who insure all PerthDC students are receiving the absolute best tuition available. 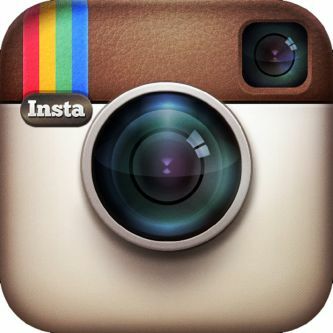 Contact us today and arrange your FREE no obligation trial.